With many enchanting landscapes and attractions to rival its subcontinental neighbour, and a culture and character all of its own, the palm-fringed island of Sri Lanka has never ceased to inspire. Low-key beach hangouts, leopard-tracking in lowland jungles and mountainous tea plantations are just a few of the reasons why this country is truly unforgettable. 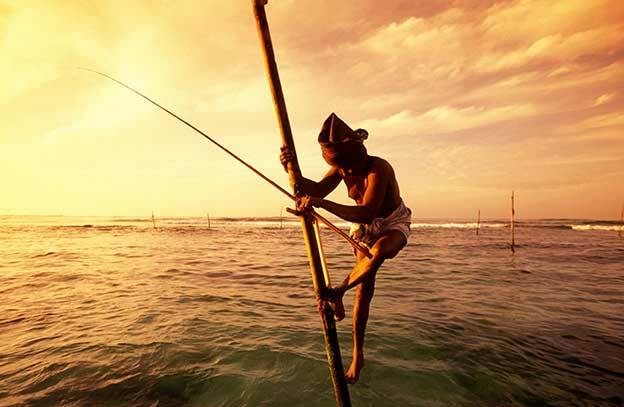 If you’re considering Sri Lanka for your next trip, you’re not alone. It’s got our readers’ vote for 2017.